As a social media marketer, I often get asked how a business gets noticed on Google. I could go into a lot of information about websites and SEO, but my best tip for any small business is to first set up your Google Business page. 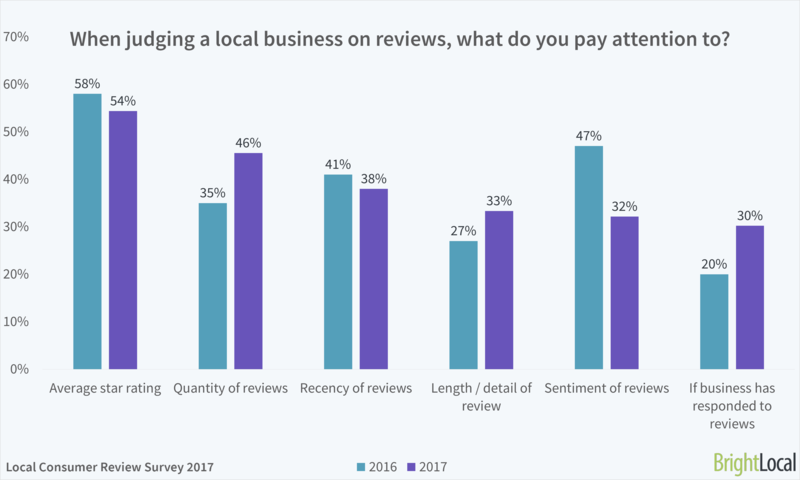 Since customer reviews are one of the first things people see when they search up your business or business category in Google or Google Maps, you’re going to want to make sure your business is listed. 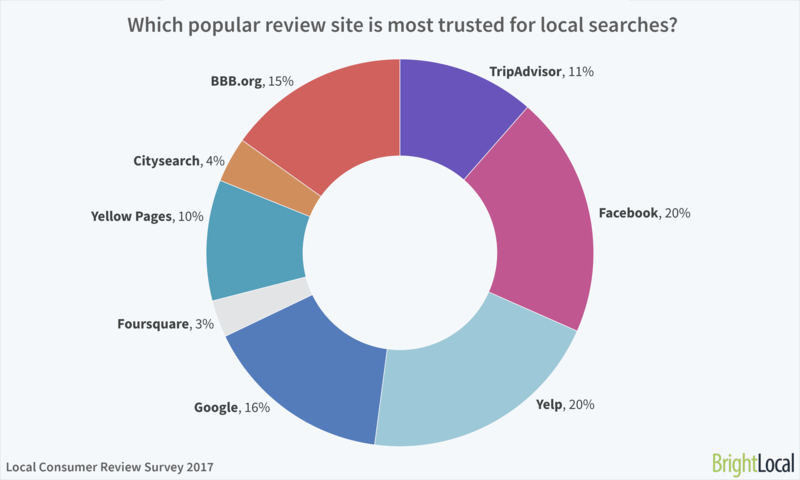 Not only that, but a recent study found that Google is the third leading source of trusted reviews – and we predict that number to increase. Verification helps ensure the accuracy of your business information across Google. Until you’ve completed verification, you won’t be able to edit the business information that appears on Google products. Most businesses verify by postcard that contains a unique verification code, which you’ll enter in Google My Business to confirm that your business is located at the listed address. 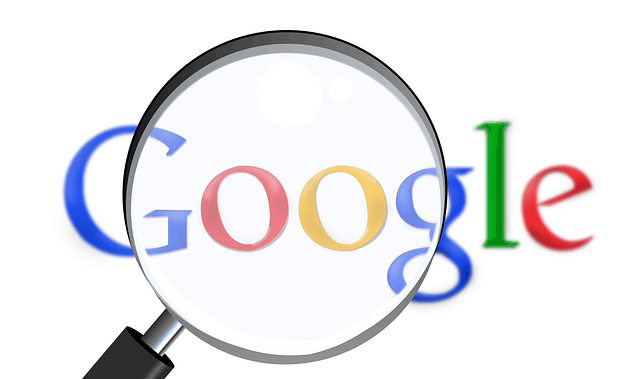 It may take a few weeks for your business information to appear across Google. Once your information is live, check out your listing. Just search for your business name and city in Google Search or Maps and see what appears. Keeping your account up-to-date makes sure that Google has the most accurate information to share with potential customers. 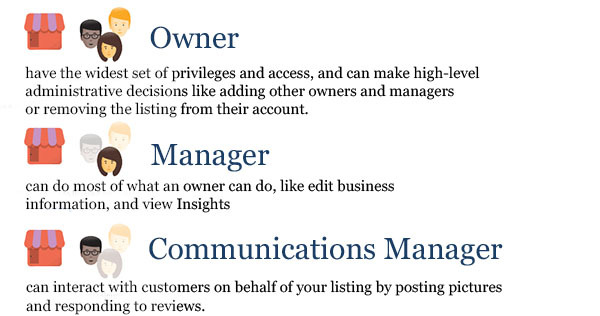 By adding owners and managers to your Google My Business listing, you can delegate responsibility to other members of your staff (or to a 3rd party business like mine) while keeping ownership of the page. Savvy consumers know that when a business responds to reviews – positive and negative ones, this means that the business is eager to make sure their customers are satisfied. Not sure what to say? In a previous article, we covered how to respond to reviews here.